The flower and sentiment stamp are from the Flower of the Fall set from Unity Stamp Company. To make the card, stamp the flower with brown ink on white card stock, punch with a circle punch, and sponge with dark yellow ink. 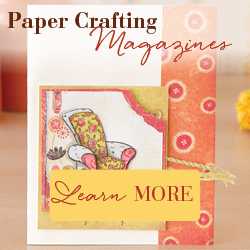 Attach to a scalloped circle punched from brown card stock. Attach 5 strips of Fall colored paper to a white card. Stamp the sentiment on the 2nd strip from the bottom. Stamp one leaf overlapping the bottom 2 strips and one at the top of the card. Attach the flower piece to the card with foam tape. This entry was posted in Cards, Fall, Stamping, Uncategorized. Bookmark the permalink.